School is Out February 18, 2019. Are you looking for something Creative, Educational AND Fun for your kids to do? Look no further! 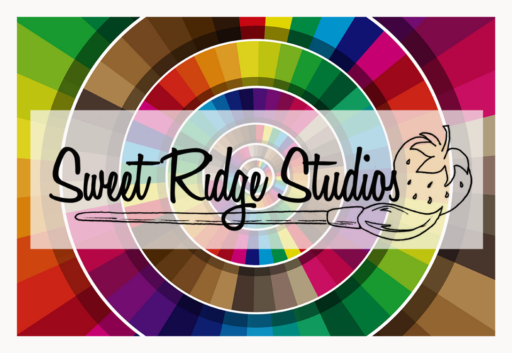 Have your kids come make self portraits and rocket collages with Sweet Ridge Studios!